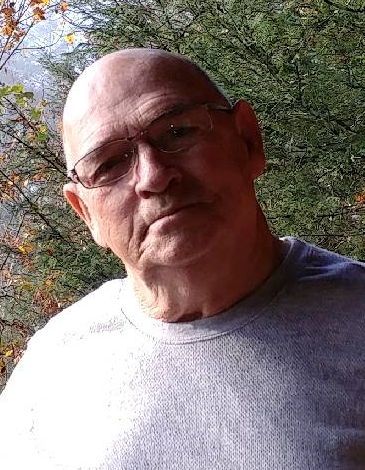 Robert L. "Bob" Carver, Sr.
Robert L. “Bob” Carver, Sr., 68, of Central, Indiana, died Friday, June 22, 2018, at University of Louisville Hospital. He was born August 30, 1949, in Louisville, to the late Harold and Mamie Greer Carver. He was a retired truck driver, was a member of First Capital Christian Church in Corydon, and was a U.S. Army veteran of the Vietnam War. He was preceded in death by his parents; his step daughter, Cynthia Ware; his grandson, Brandon Levi Carver; his great grandson, Roger Dewayne Farley IV; and his sister, Thelma Christley. Survivors include his fiancé, Lottie R. Martin of Central; his sons, Rob and Steven Carver; his daughters, Crystal Carver and Denise Judd; his step daughters, Cheryl Ware and Janet Bishop; his sisters, Martha Byrd and Mary Gagel; and several grandchildren and great grandchildren. Funeral services will be at 1:00 p.m. Wednesday, June 27, 2018, at Beanblossom-Cesar Funeral Home in Corydon. Pastor Donnie Whitlow will officiate. Burial will be in Bogard-Greer Cemetery near Battletown, Kentucky. The family requests that expressions of sympathy be made to First Capital Christian Church for Special Buddies, 305 Oliver Street, Corydon, Indiana 47712. Pallbearers will be Donald Conrad, Roger and Dylan Farley, Anthony Gagel, Braxton Carver and Stan Sturgeon.